On Tuesday, January 22, 2018, the NAMFI’s New Year’s Cake was held at the NAMFI’s Club “ASTERIA”. 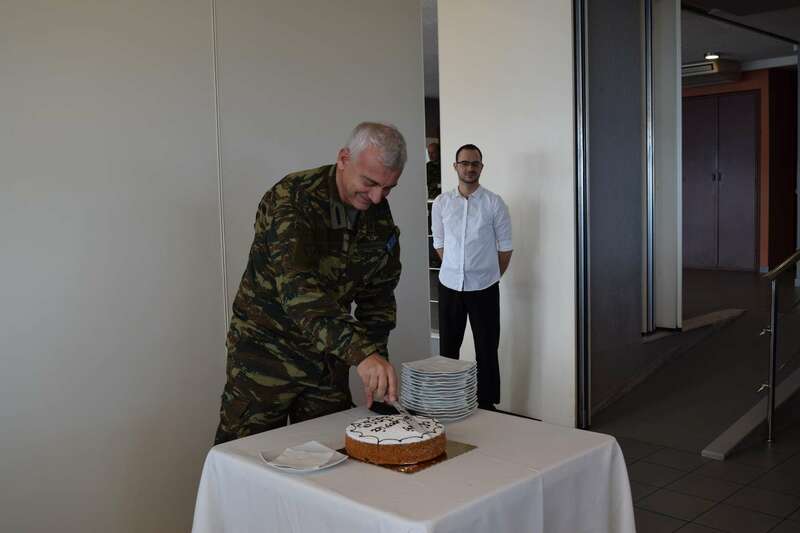 The event was attended by all the military and civilian personnel of the range. The event was ended with the annual award of the Best purchasing Committee Chairman of 2018 to express the recognition of Commander.